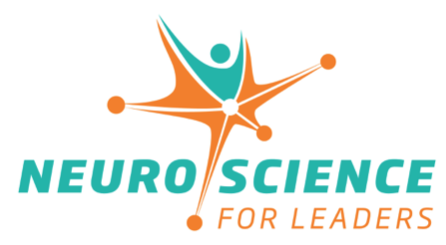 We convene, catalyse, and grow the leadership ecosystems through Neuroscience based practices. To awaken the wisdom from inside and out that fuel the rapid leadership transformation for common good. We do it through consistent meeting of hearts and minds. Through convening, sharing learnings, co-designing solutions, developing at an individual and collective level, and collaborating broadly to bridge academic and business sections, to fertilise, activate and accelerate the ecosystem for significant growth and impact. We respect your privacy and will never share your email with anyone else without your prior consent.